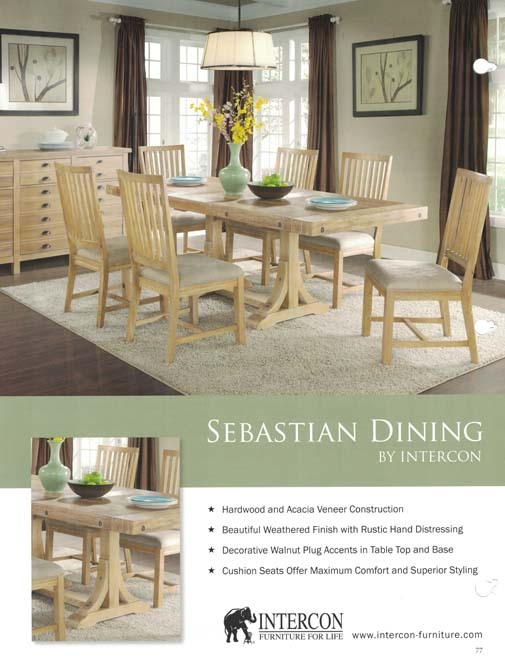 These sturdy wood collections are a great addition with rustic, french country, traditional and some contemporary designs. 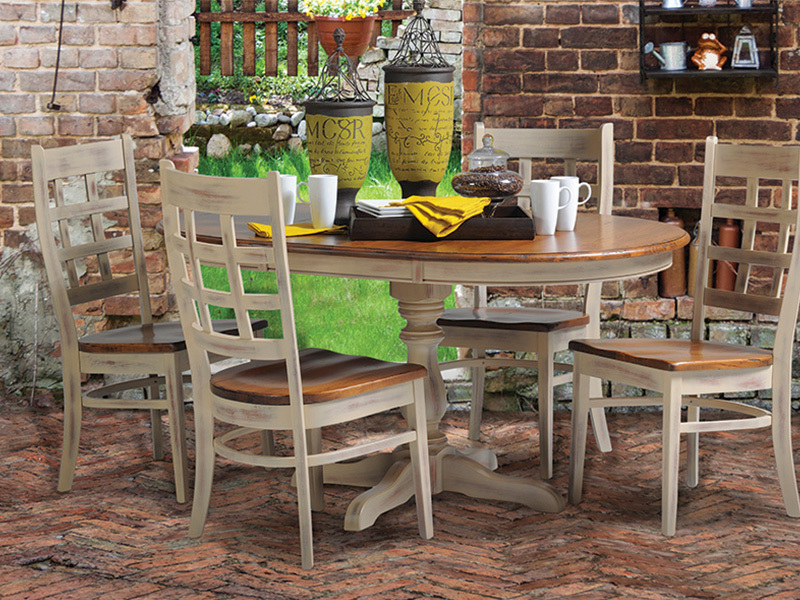 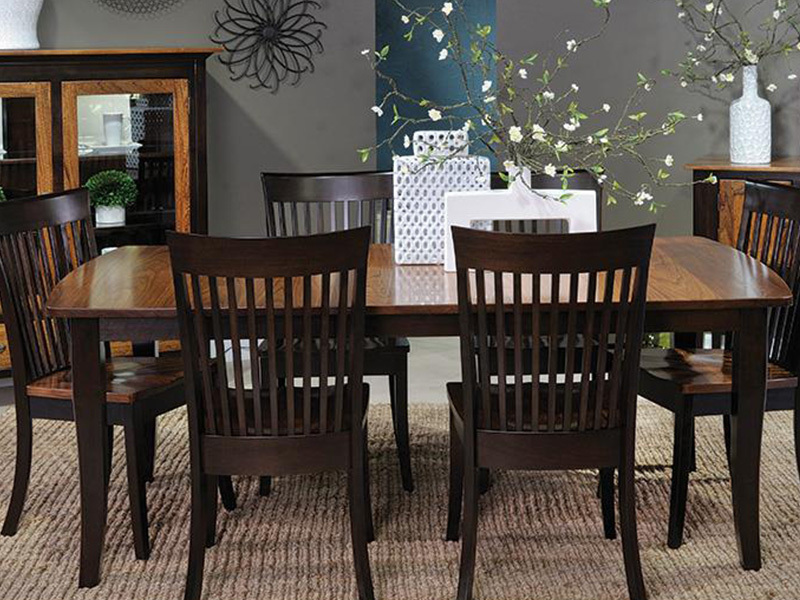 Choose your hutch to match your tables and chairs from select groups. 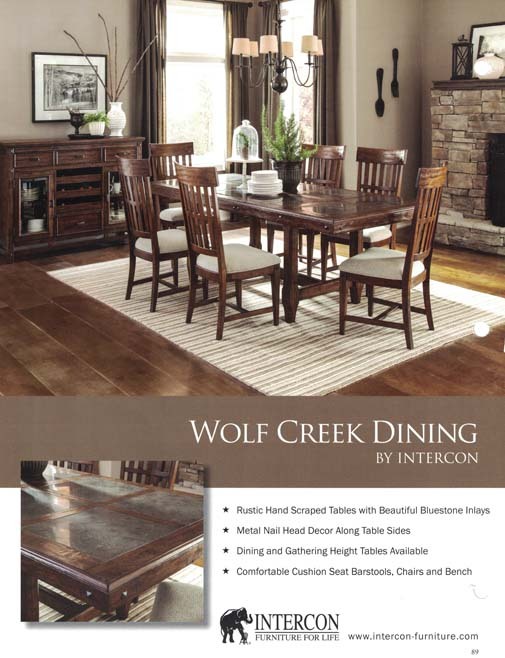 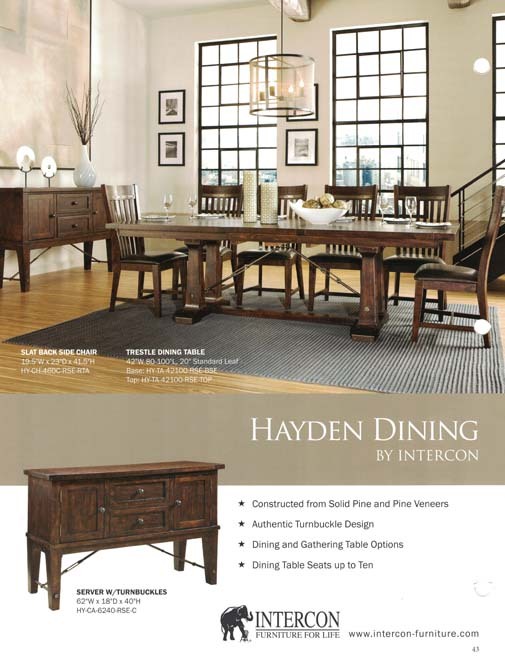 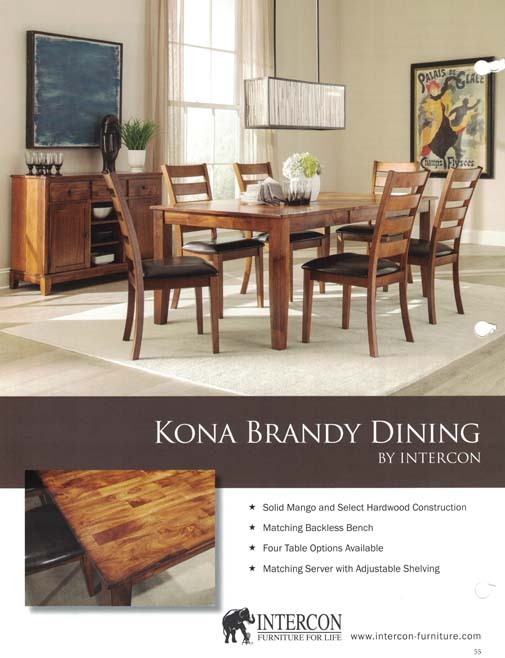 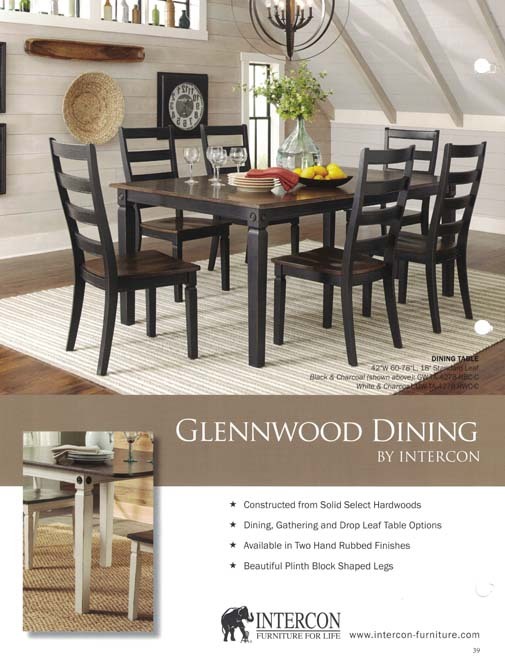 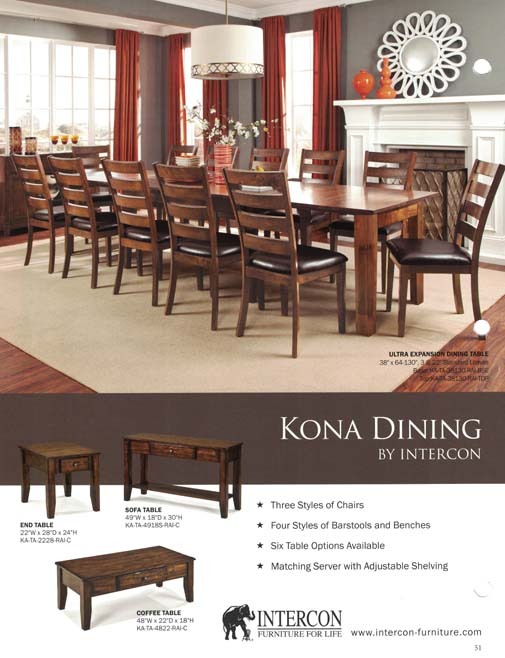 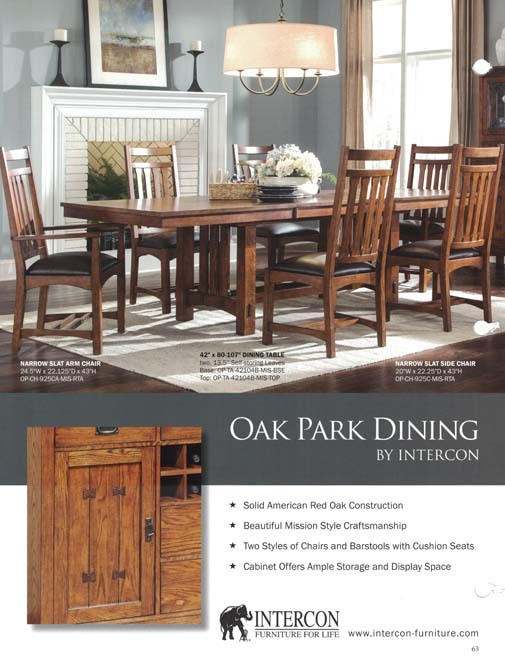 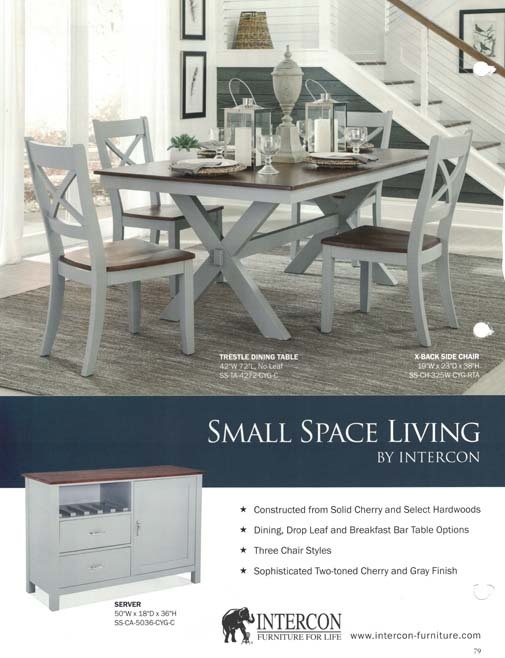 With classic styles from islands, stools, benches, dinettes, hutches, servers to book cases, and entertainment centers. 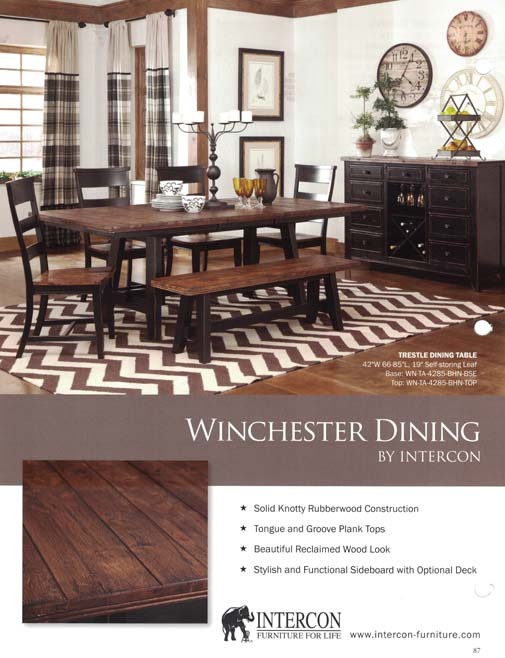 You’ll love the selections and the rich looks this company has to offer. 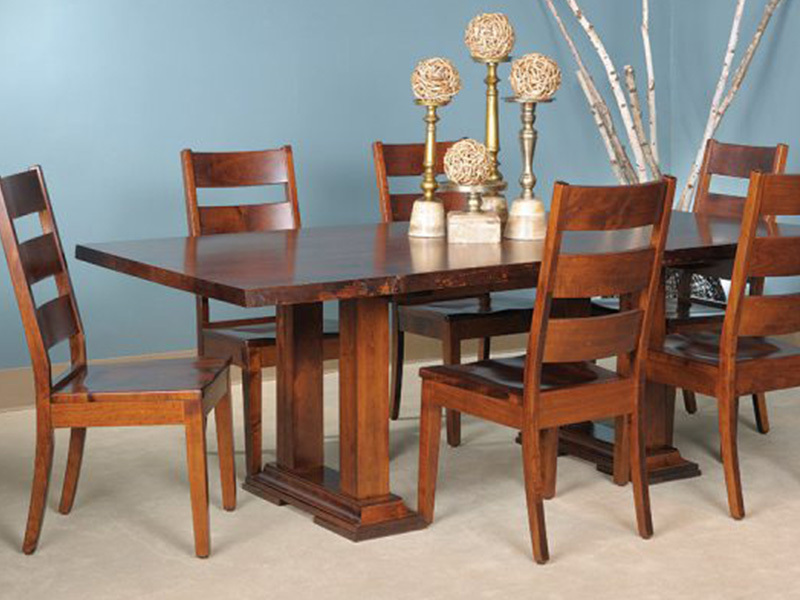 If you prefer to sit a little higher, dinettes are also available in “gathering” height (which means counter height.) 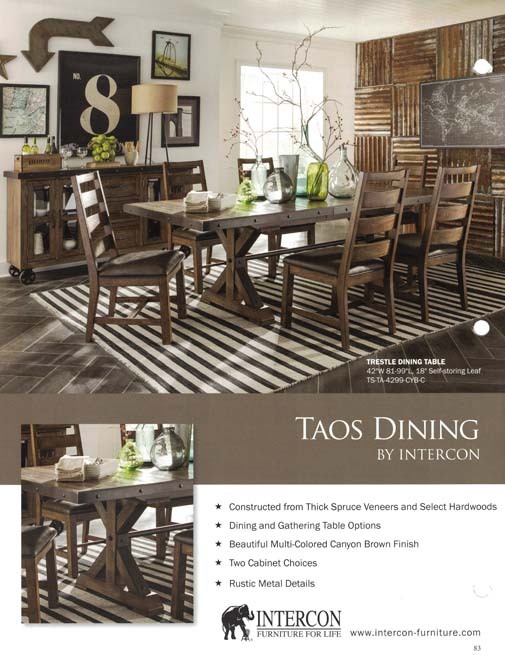 and can seat 8 or more people. 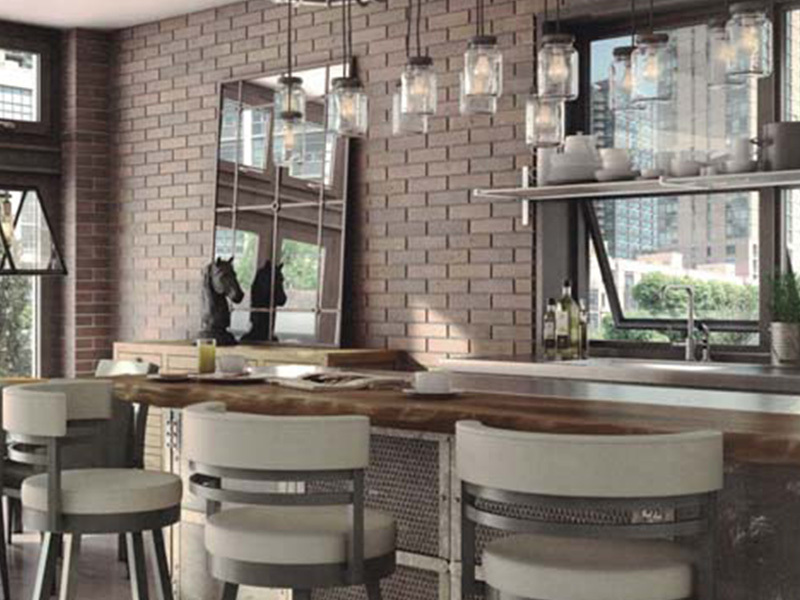 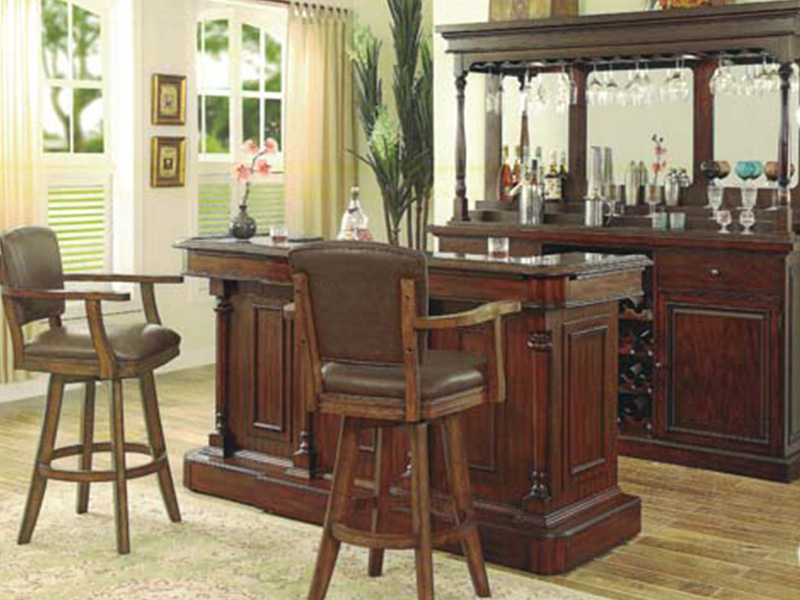 Stools come in both counter and bar height to match table sets.